John Turvey was heroin-addicted at age 13 and rehabilitated in his early 20s, but he never left the streets, choosing to give back and work on the streets rather than live on them. With only a Grade 6 education, he has generously educated instructors and students alike during his decades of public and community service. For more than 35 years, Mr. Turvey worked tirelessly as an experienced, outspoken advocate for the most unfortunate people. His priority was children and youth, and he provided many original, accessible and user-friendly services to them. Frequently with personal and professional sacrifice, he challenged all levels of government to improve the lives of impoverished, vulnerable adults, children and youth. 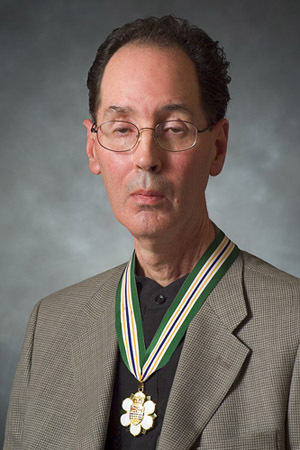 As executive director of the Downtown Eastside Youth Activities Society for 20 years until his recent retirement, John Turvey was a principled, community-centered visionary, gifted social worker, brilliant educator and respected and elegant public speaker. He was a determined and outspoken defender of socially excluded citizens and a role model for aspiring social workers and community activists. 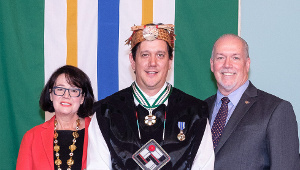 As a champion of the rights of residents of the Downtown Eastside of Vancouver to live with good health, dignity and opportunity, Mr. Turvey’s efforts often involved new, and sometimes controversial methods. 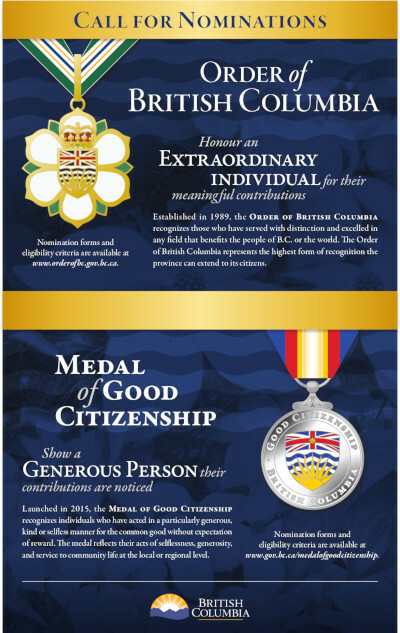 On the cutting edge of providing solutions to social problems that affected many B.C. communities, all citizens of this province have benefited from his tireless commitment. In 1988, the Atlanta Centre of Disease Control recognized John Turvey for running the most cost-effective needle exchange program in North America. 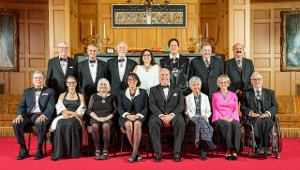 Mr. Turvey was a founding member of the B.C. Aids Network and Vancouver Native Health Society. 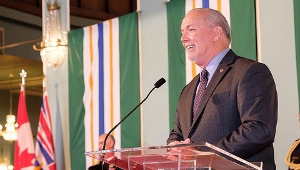 His leadership of the Downtown Eastside community on the issue of sexually exploited children and youth resulted in Criminal Code changes, development of the B.C. Provincial Prostitution Unit, educated newsrooms and increased public awareness of the issue.